Just as we all are heading to 4K TVs and planning to grab one, the global TV manufacturers already have moved ahead to the next generation of TVs. Yes, we are referring to the TVs Supporting 8K. World’s two major TV manufacturers, Samsung and LG unveiled their latest TV models at the IFA Consumer Electronics Show in Berlin. Let us check out the few – yes, a very few- options available in the 8K TV segment. But, before we can move ahead and explore a few TV options available in the 8K resolution, it would be practical enough too understand what exactly is an 8K TV. So, we will learn the basic of what an 8K TV presents and then move over to the choices available for us. 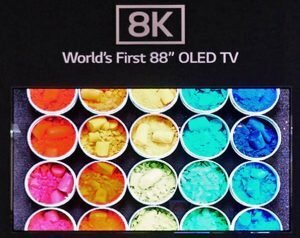 8K refers to the resolution of your TV display. Practically speaking, the 8K resolution would be equivalent to four 4K resolution screens. 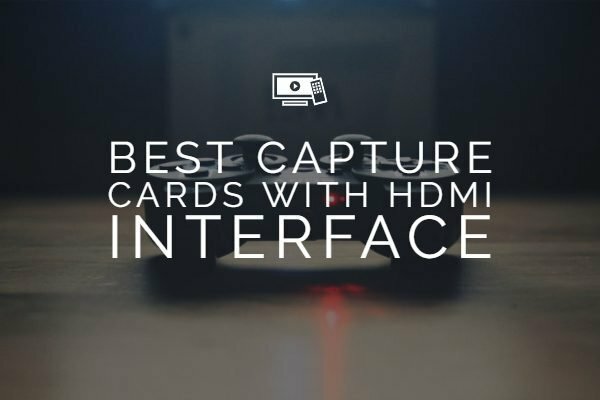 This will help you get better and brighter pictures. As per the basic maths, you would come to think that the 8K resolution would be equivalent to double the resolution of 4K. It isn’t so though. Now that we are talking about the horizontal and vertical pixels and thus it would be four times higher resolution than the regular 4K. 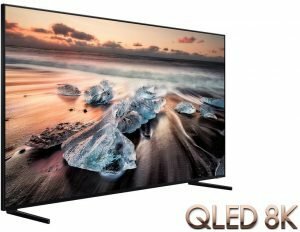 When can We expect 8K TVs? Well, the prototypes and details are being shared right from 2013. However, actual models did not come through until 2018. Major players like Samsung, Sony, and LG, have showcased their offerings and are likely to go with the mainstream production quite soon. 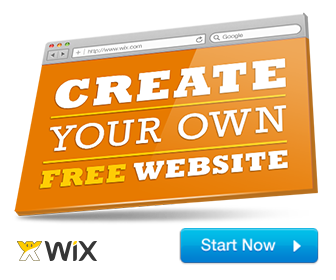 But, as with any technological innovation – the initial pricing may be something you would not be comfortable with. Early adopters will indeed need to shell out quite a few bucks, and the prices may go down as the technology becomes widely available. 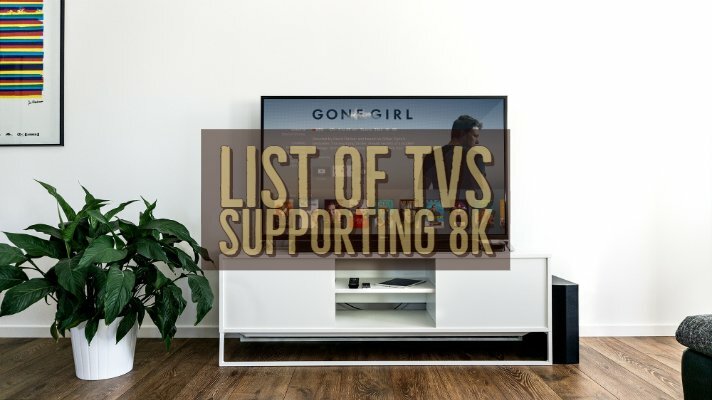 What are the TVs supporting 8K as Of Now? Do we have any options available as of now? Well, there are a few models announced. Like we already stated, the big players like Samsung, LG and Sony have come up with their line up of 8K TVs. Please note that just like the 4K formats, you have a host of subformats in case of 8K as well. Without much ado, let us list out the top end offerings from World’s top TV manufacturers. The Samsung offering comes with an 8K UHD resolution. 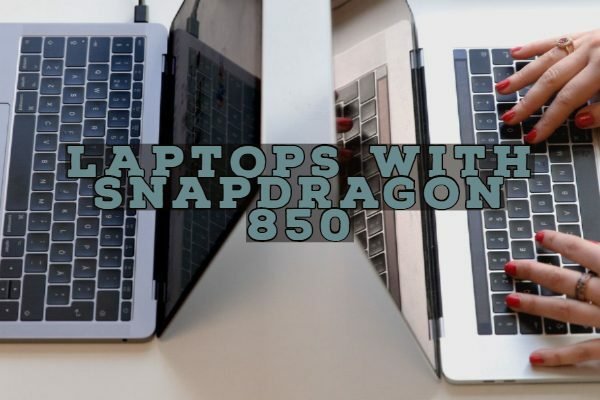 That would pack in 7,680 by 4,320 resolution – or 33.2 million pixels. Imagine the clarity and quality that it would transform into. Thus, the primary benefit that 8K resolution would provide you would be a great detail regarding picture details and sharpness. Well, the TV lives up to the expectations. It offers you a fantastic picture quality. With 85 inches of screen size and 4000 nits of brightness, it should indeed be the best you can go with. 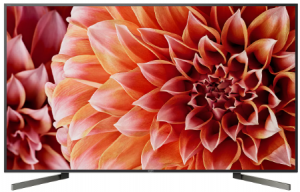 With the lack of actual 8K content available, the TV helps you experience the 8K capabilities by opting for the Ai Upscaling that enables you to achieve the results par excellence. The 85-inch variant is expected to be available in the US, while Samsung has also expressed plans for launching different options in screen sizes of 65, 75 and 82 inches as well. The official pricing has not yet been made available, but we would expect higher pricing for the products. Extra features include AI Adaptive streaming, Auto bitrate, and auto-dimming – a couple of functions you would find impressive enough. The gaming mode can be one of the most advanced options you can give a try too. The automatic content detection function should help you minimize the calibration issues while enjoying your games. OLED technology is what would put LG ahead of Samsung in presenting the world’s first 8K OLED TV. Launched at the IFA 2018, the TV outsmarts Samsung both regarding display technology and the screen size. The 88 inches masterpiece packs in 7680 x 4320 pixels and provides a true to life images at its best. Of course, what would be a worrying factor if you are one of those who is looking to buy a new 8K TV would be the lack of information on the available options and price range. Unlike Samsung, LG is not much forthcoming with the details. While upscaling has been a unique feature on the Samsung TV, you have no information available as to whether the TV would offer you an upscaling functionality. The TV was showcased at the CES 2018 and lives as a prototype for the promising model as of now. It is indeed set to redefine the HDR and related functionality regarding the future of TV viewing. The key specs that were declared as long as the new 8K TV from Sony are concerned is the high-end HDR functionality, 10000 nits of brightness and full array local dimming. The best-optimized processing technology in tune with the 8K resolution would make it one of the best options. Ensuring you a lifelike, vibrant image functionality, the Tv is still unnamed, and there are not many details available about the pricing and complete features. What About the 8K Content? Well, those are indeed the best and futureproof TVs you can indeed lay your hands on. However, is there enough content in 8K to justify opting for any of those new age TVs? As things stand as of now, there isn’t much of 8K content we can lay our hands on. But, the content alone may not be the point you would need to pay attention to. The exemplary screen size itself would be a game changer. 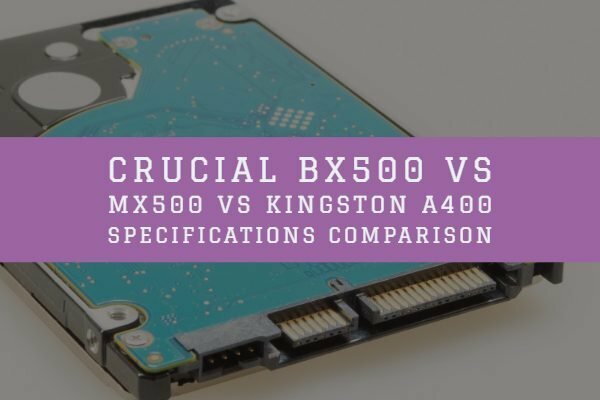 Moreover, a capable upscaling technology would be one of the advantages you would possibly consider as one of the prominent reasons for upgrading to an 8K TV. While Samsung and Sony have indicated and showcased the high end upscaling functionality built into their new range of 8K TVs, LG has not yet made the details available. In case, your TV supports upscaling to a realistic extent, that would indeed be one of the best options you would go with an 8K TV. Well, the future belongs to a high-end resolution. 8K resolution is set to be a game changer – thanks to the lifelike image quality that it presents and the level of performance. Given the fact that we are still waiting for the formal launches and availability of the 8K TVs globally, it would indeed be a while to find them ubiquitously. However, the 8K TVs are set to be the mainstream by 2022 and the year is not too far away… !